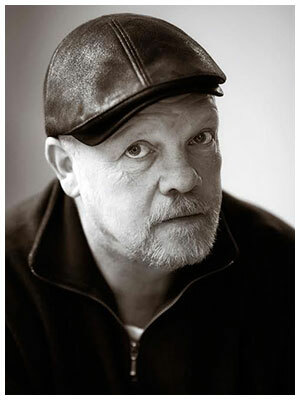 The greatest Irish writer of his generation who wrote the critically acclaimed Borstal Boy and The Quare Fellow described himself as “a drinker with a writing problem”. 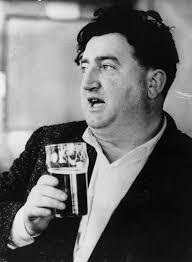 As one of the worst decisions ever by an advertising agency, Behan was hired to write an advertising slogan for Guinness and was given half a dozen kegs of their product for inspiration. After a month the company asked the legendary writer what he had come up with. Behan replied “Guinness makes you drunk”. He collapsed at the Harbour Lights bar in Dublin on the 18th March 1964 and died a few days later, aged forty one. Previous PostA rather short history of dentures….